Creating a wonderful front garden can be a fun challenge, here at beautiful gardens we understand that the front of your property sets the scene for your entire house, an overgrown unmaintained front garden can really dampen the spirits of an otherwise fantastic property. 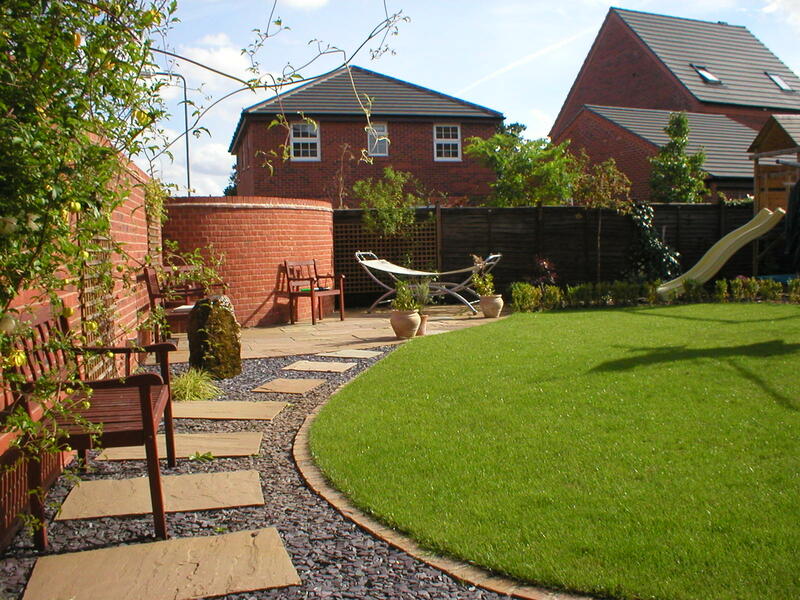 As part of our landscaping services we offer an extensive front garden service to transform the entrance to your home. We offer a professional well-designed service for all landscaping services however here’s a few of our front garden ideas on our behalf on how to keep a well maintained front garden. Thinking about how to begin your design? At beautiful gardens we have a fantastic team of landscapers who will plan and create a fantastic front garden designs fit to your preferences, however if you’re just looking for a place to start here’s our recommendations for some front garden ideas. Planning your front garden around symmetry is the easiest and cleanest way to plan a wonderful front garden. A wildflower meadow with flowers, bushes and plants everywhere is one of the hardest looks to visually pull off. Sticking to defined flower beds and solid planting is always the safest option for the general gardener. For something more advanced here at beautiful gardens we are happy to supply an extensive front garden service for a reasonable price working with you to craft a wonderous entranceway to your house. When it comes to choosing foliage for your front garden there are a few considerations to take into account. Choosing tall hedges/bushes has a larger chance of blocking off any front facing windows of your property. Waist high bushes mean you get the optimal amount of sunlight streaming through your windows lighting up your home at all times. When it comes to small potted plants you can use grouped plant pots to add an interesting look to a paved garden. A little trick is to place broken bricks at the bottom of your pots to deter thieves from pinching a potted prize. 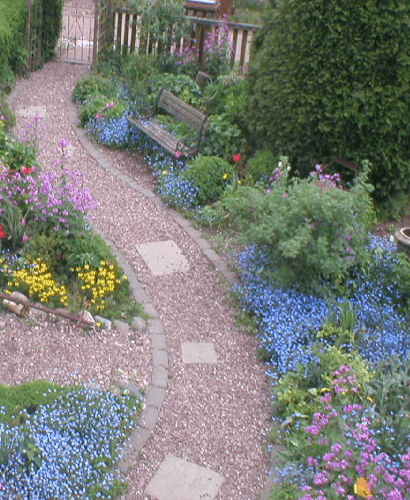 For more information on front garden services get in touch today and see what we can do for you.